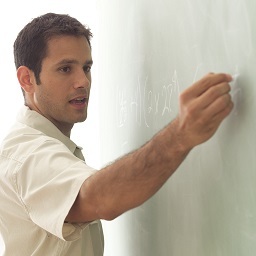 CASIO has lots of software & resources available to bring your lessons alive! 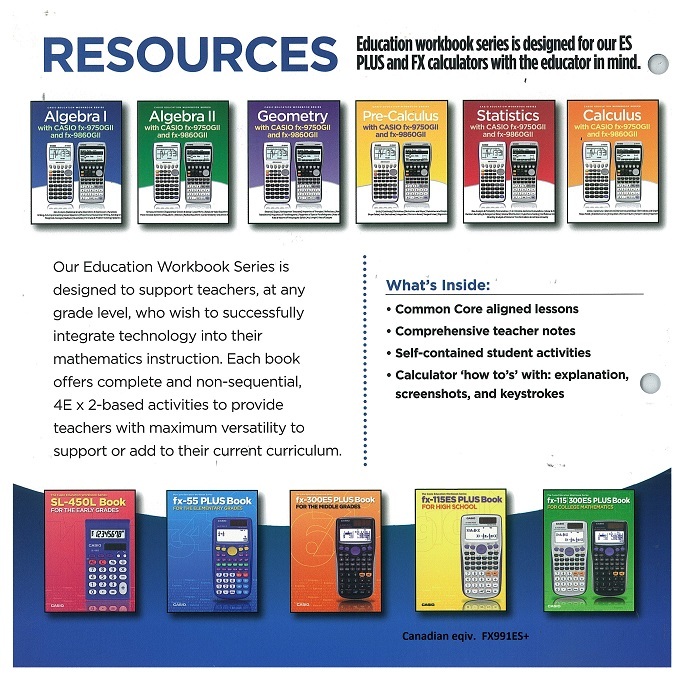 Because cpm-e is an authorized dealer in Alberta, we can help you equip your classroom with ease! We are able to offer large discounts for educators looking to buy class sets of any particular model of graphing calculator. We also carry the emulator software for all models. This allows you to open up a calculator on computer and/or smart board, and use it right in your class. If you would rather, our link software allows you to plug your calculator into your computer to have it projected for your students in real time. Lessons come to life with investigations that you can do with your students right away. We have manuals and workbooks full of ideas! You can check out some of the pricing of our software on our online store. If you have questions about bulk orders, please contact as at casio@cpm-e.com. please contact as at casio@cpm-e.com.